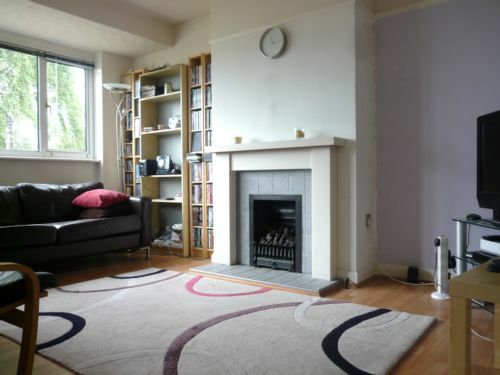 Laminate flooring, double glazed window to rear, gas fire. Fitted wall and base units, tiled walls, vinyl flooring, intergrated hob and gas oven, washing machine, fridge freezer, fitted table and stall. Vinyl flooring, double glazed window to rear, radiator. Laminated flooring, double glazed window to rear, radiator. Vinyl flooring,, tiled walls, double glazed window to side, low level W.C, shower mixer taps, hand basin and radiator.